There's never been a better time to help your favorite super-villain take over the world, defeat an archnemesis or rob a bank. Even the bad guys need a little help, and with the Henched app, you can find the perfect evil boss for you! 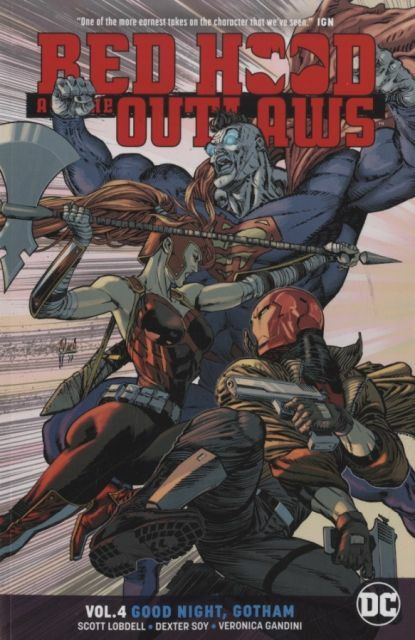 Just don't be surprised if Red Hood and the Outlaws show up to your budding henchmen convention and stop your dreams dead in their tracks. Diesen Artikel haben wir am 31.10.2018 in unseren Katalog aufgenommen.